A union-led petition drive is launching today to protect the state’s prevailing wage law from a different petition drive. This could lead to dueling ballot questions next November. 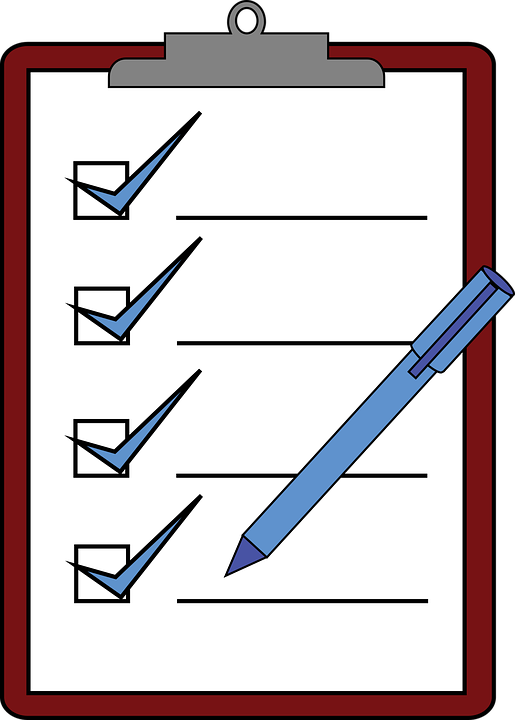 Rick Pluta reports on trade unions petitioning to protect Michigan's prevailing wage law. The skilled trade unions are trying to make sure contractors continue to pay union-level wages on state-funded construction projects. A petition drive to ban prevailing wage turned in its signatures last month to put the question to the Legislature. Republican leaders say they’re ready to vote to ban prevailing wage early next year. Pat Devlin of the Michigan Building Trades union says he hopes both questions will go to voters. The petition campaign would have to collect more than 250,000 signatures to get its initiative in front of the Legislature or on the ballot. 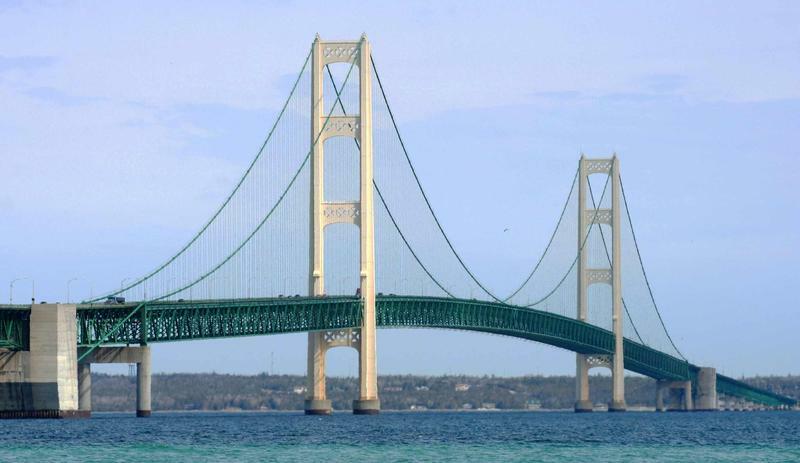 Enbridge Energy will be on the hot seat when the Michigan pipeline safety board meets today in Lansing. The Canadian company will be asked to explain how it’s ensuring the oil pipeline Line Five is safe. Rick Pluta reports on Enbridge's meeting with the Michigan pipeline safety board. 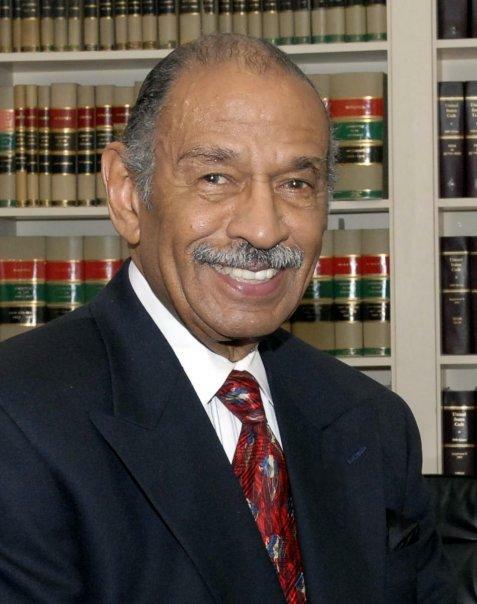 The resignation of Congressman John Conyers will leave the seat vacant until it is filled by a special election. Rick Pluta reports on the need for a special election to fill Congressman John Conyers' seat. 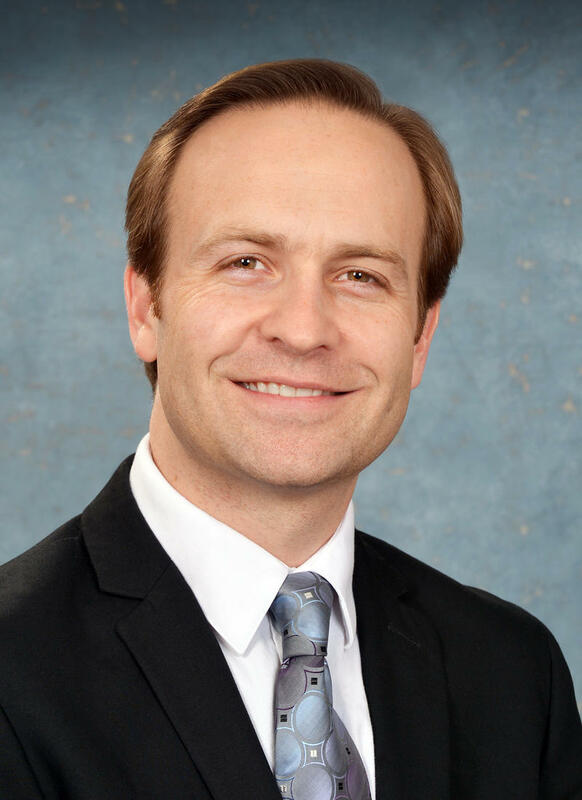 Lieutenant Governor Brian Calley surprised no one when he announced Tuesday he would seek the Republican nomination for governor and try to become the first Number Two in Michigan’s executive office in a half-century to ascend to Number One. Rick Pluta reports on Lt. Gov. Brian Calley's announcement to run for Michigan governor.